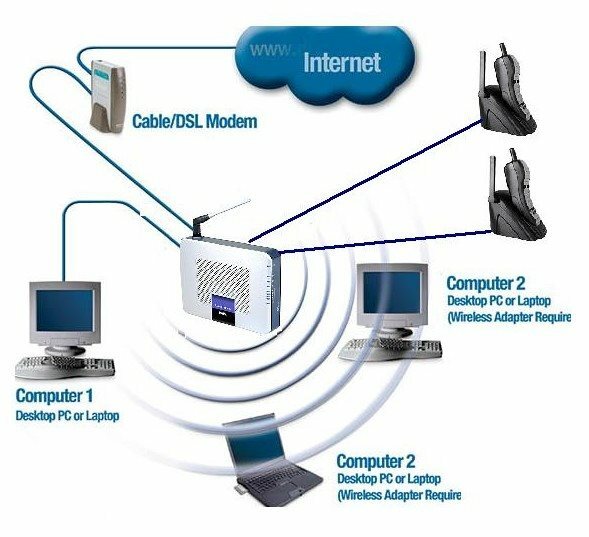 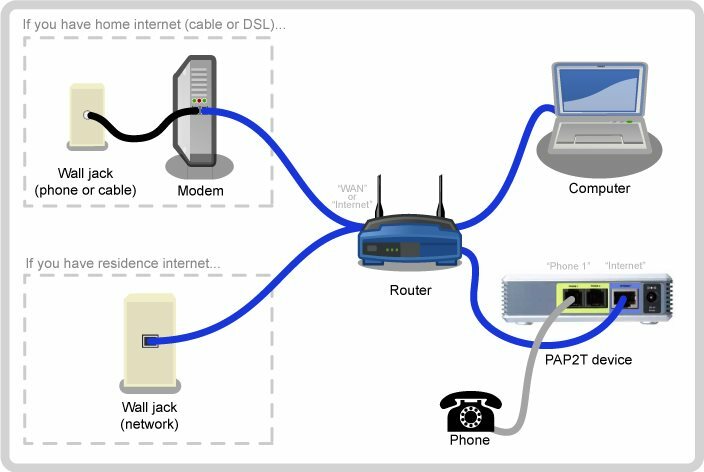 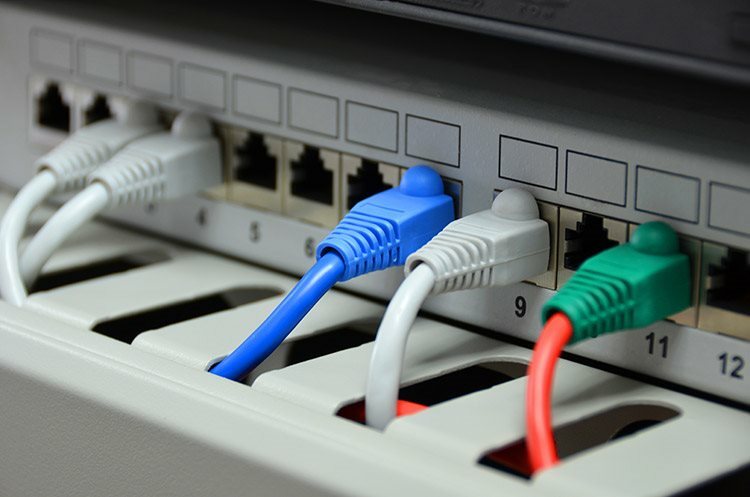 If you use the services of VoxNet on more professional way with increased compression of SIP protocol and for connection of you telephone central, you can use VoIP adapters. Appropriate devices, as VoIP phones, adapters etc, can be bought from our company. 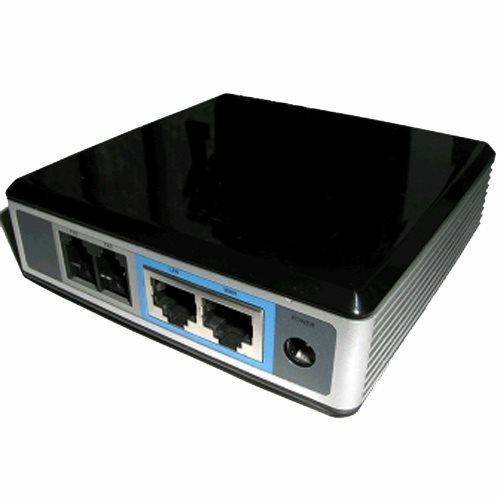 Wirless-G Broband Router WRTP54G with 4 port swich +2 VoIP ports FXS (with gratis voucher of 8 euros for conversations) for a price of 46 euros. 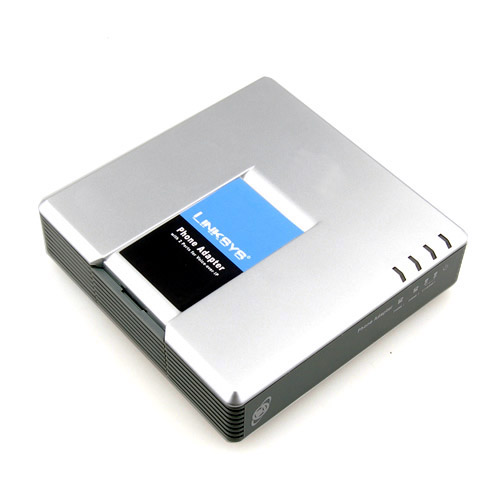 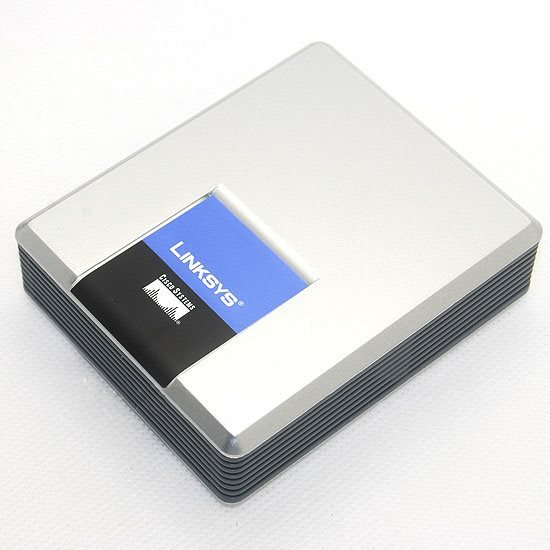 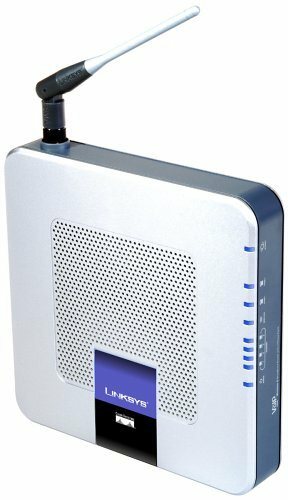 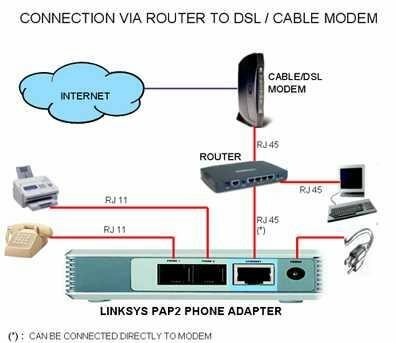 Linksys PAP2T и SPA2002 VoIP adapters with 2 ports FXS for service of low cost international calls (with gratis voucher of 8 euros for conversations) with the price of 33 euros. 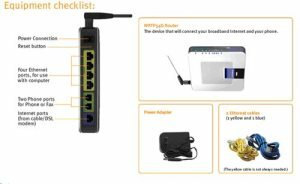 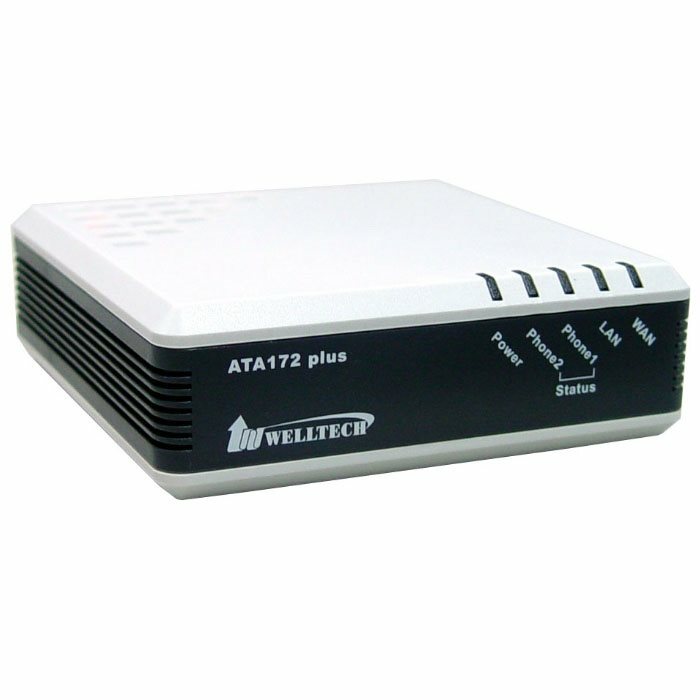 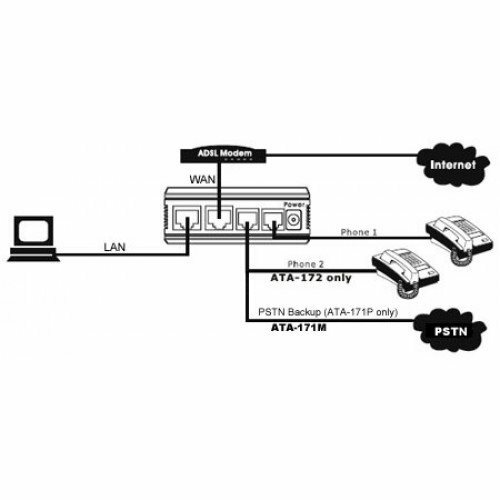 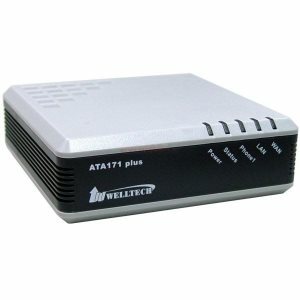 WELLTECH ATA-171 и ATA-172 VoIP adapters with FXS and FXO port + router (with gratis voucher of 8 euros for conversations) with the price of 33 euros. 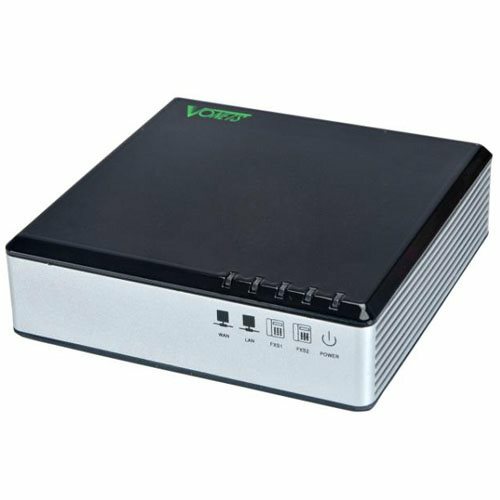 Vonets HT-620 VoIP adapters with FXS and FXO port + router router (with gratis voucher of 8 euros for conversations) with the price of 30 euros.